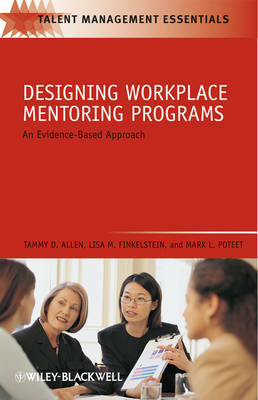 This book presents an evidence-based best practice approach to the design, development, and operation of formal mentoring programs within organizations. It includes practical tools and resources that organizations can use such as training exercises, sample employee development plans, and mentoring contracts. 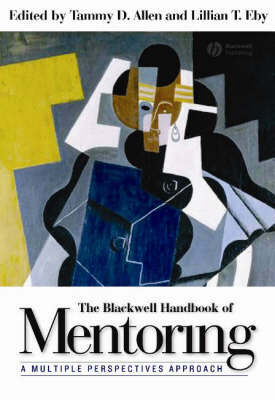 Case studies from organizations with successful mentoring programs illustrate various principles (e.g., how the mentoring program is aligned with other organizational systems) and suggest best practice contemporary strategies. Buy Designing Workplace Mentoring Programs by Tammy D. Allen from Australia's Online Independent Bookstore, Boomerang Books. 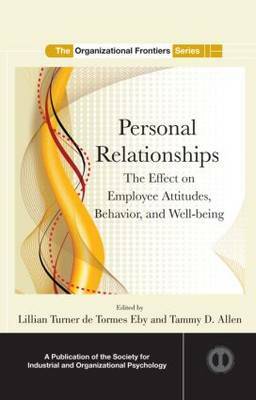 Tammy Allen Ph.D. is professor of psychology at the University of South Florida. Her research interests include mentoring, career development, work-family relationships, occupational health psychology, and organizational citizenship behavior. Her research has been published in journals such as The Journal of Applied Psychology, Personnel Psychology, and Journal of Vocational Behavior. Lisa M. Finkelstein Ph.D. is an associate professor of psychology at Northern Illinois University. Her research interests include mentoring, age and generational issues in the workplace, obesity bias, and humor in the workplace. 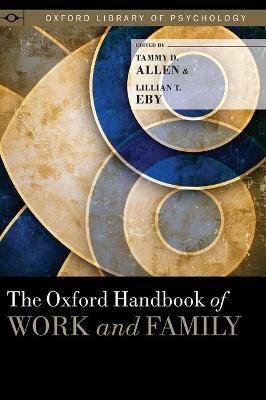 Her research has been published in journals such as The Journal of Applied Psychology, The Journal of Organizational Behavior, and Human Resource Management. Mark L. Poteet Ph.D. is President of Organizational Research & Solutions, Inc., a management consulting practice based in Tampa, Florida. His practice specializes in human resource selection, performance management, employee training and development, and managerial and executive assessment and coaching.